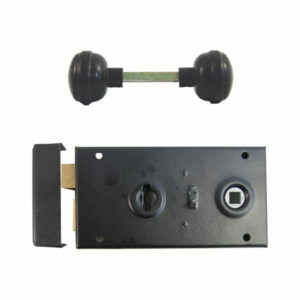 Rim Locksets are a locking device that attaches to the surface of a door. The oldest type of lock used everywhere. It is of a basic design using a single lever and a sliding bolt. 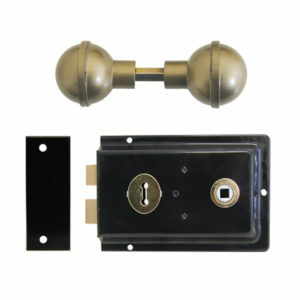 BBL Rim Locksets are a locking device that attaches to the surface of a door. The oldest type of lock used everywhere. It is of a basic design using a single lever and a sliding bolt. 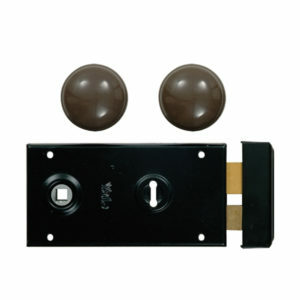 UNION Rim Locksets are a locking device that attaches to the surface of a door. The oldest type of lock used everywhere. It is of a basic design using a single lever and a sliding bolt. 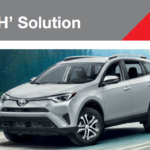 Yale rim locks offer an economical and easy way to secure your door. These rim locks are designed with classic and modern styling, fitting different decorative needs and with both latch and bolt to provide excellent security for residential applications.